Are Gender-Neutral Priced Haircuts The Way Forward? 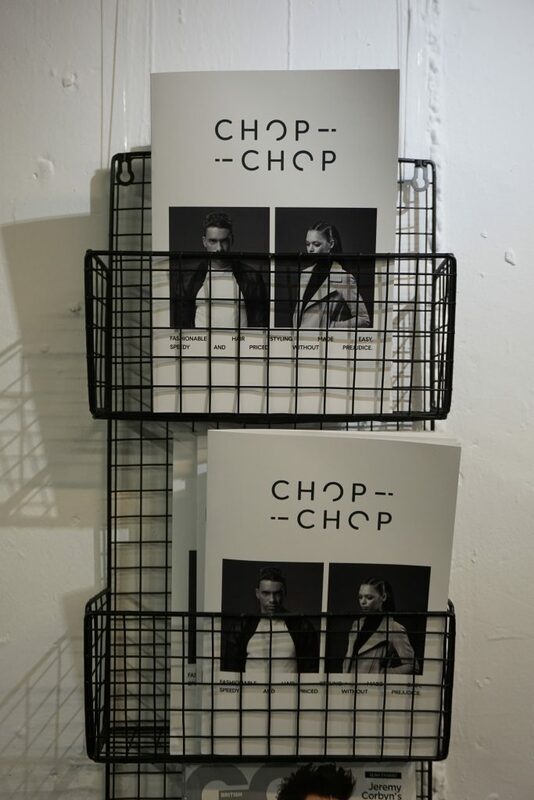 Chop Chop London, which opened recently in Islington, London, has a “gender-neutral” pricing system. Aiming to help those with a busy schedule achieve a high class haircut no matter your gender. 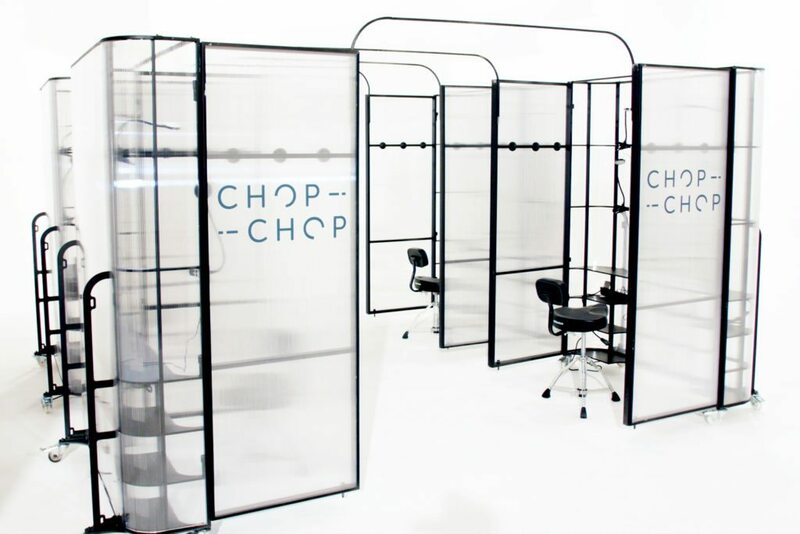 The gender-fluid prices at Chop Chop London is based on time rather than gender. “We’ve focused on creating a series of styles that can be created in 20 minutes, regardless of hair type, texture or gender to ensure equal costs and equal service.” Says Kaye. Kaye goes on to say that through “tests, trials and research” it was concluded that 20 minutes is an ideal time to provide a “fantastic” hair cut for both genders, whilst providing a service suited for people with crazy schedules. Kaye also wants to stress that the lower price point does not compromise on quality with all their stylists having years of experience. What do you make of the salon’s approach to pricing?